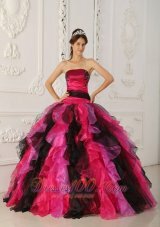 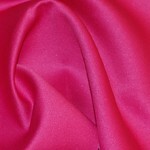 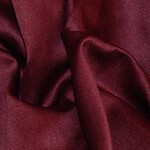 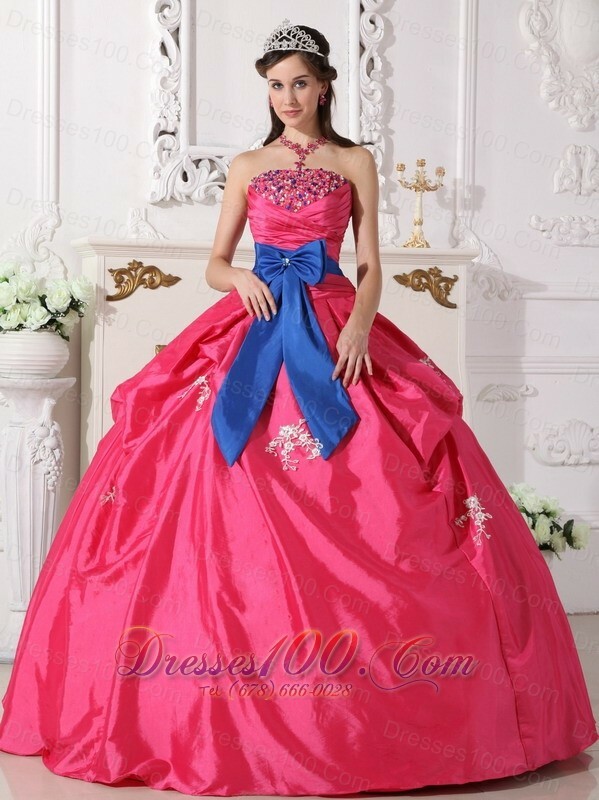 Look like a pricess in this hot pink quinceanera dress! 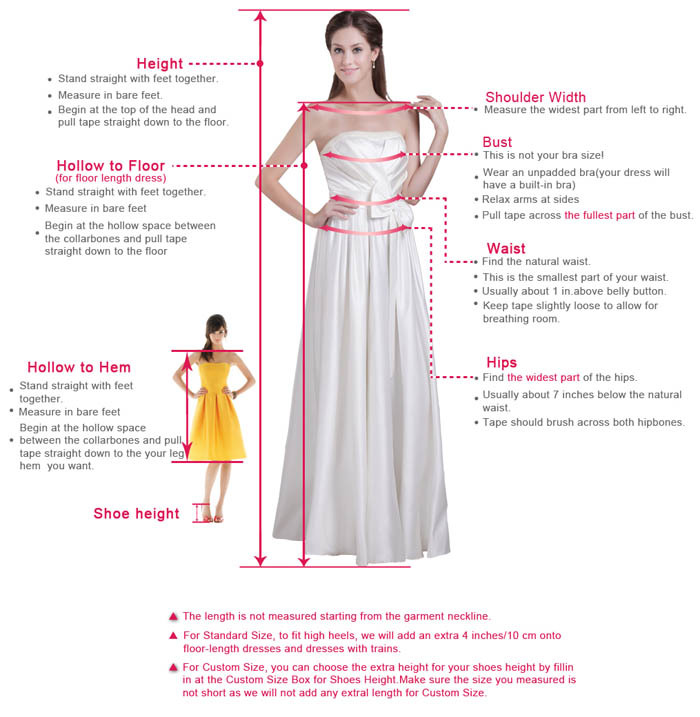 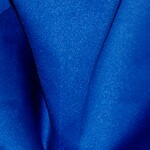 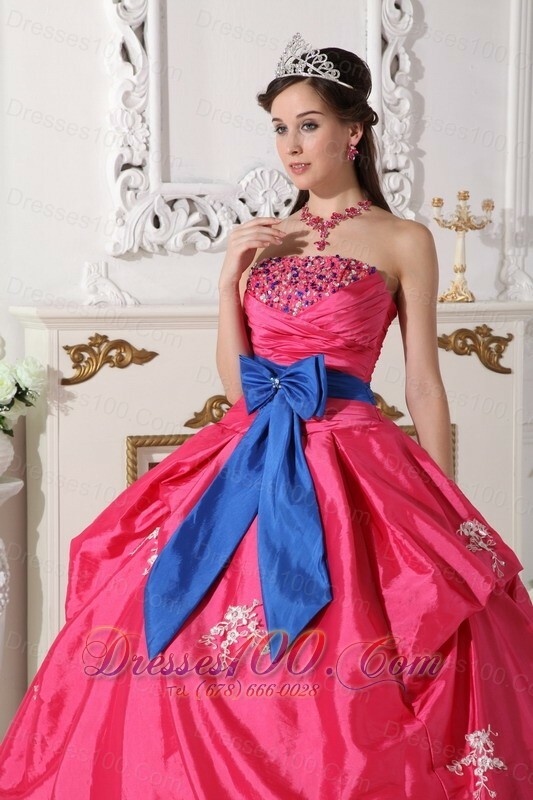 The top is characterized by a twisted ruched taffeta and colorful beading and a blue butterfly tie around the waist to accent your perfect figure. 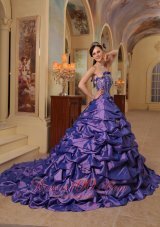 The full ball gown has a scattered flora embroidery appliques and two tiers of rippling waving ruffles, which can add the fuller effect. 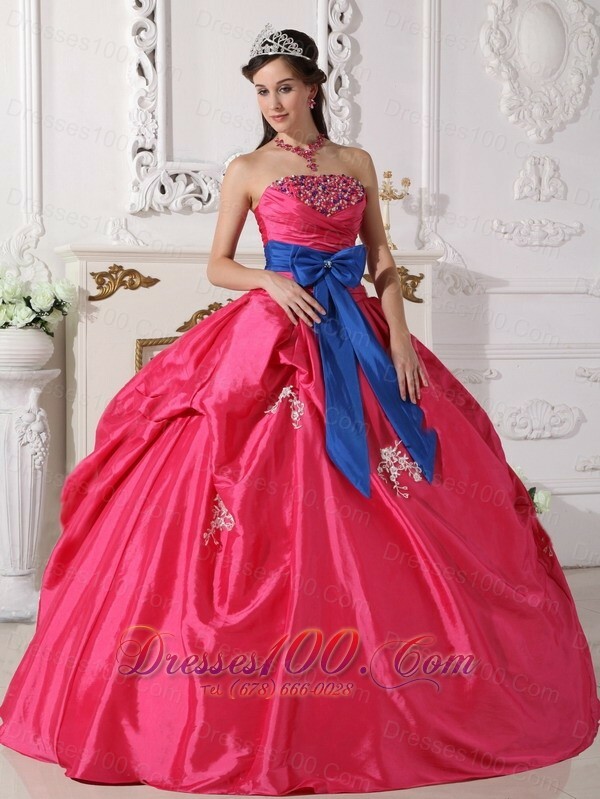 All eyes will be on you in this beautiful quinceanera dress! 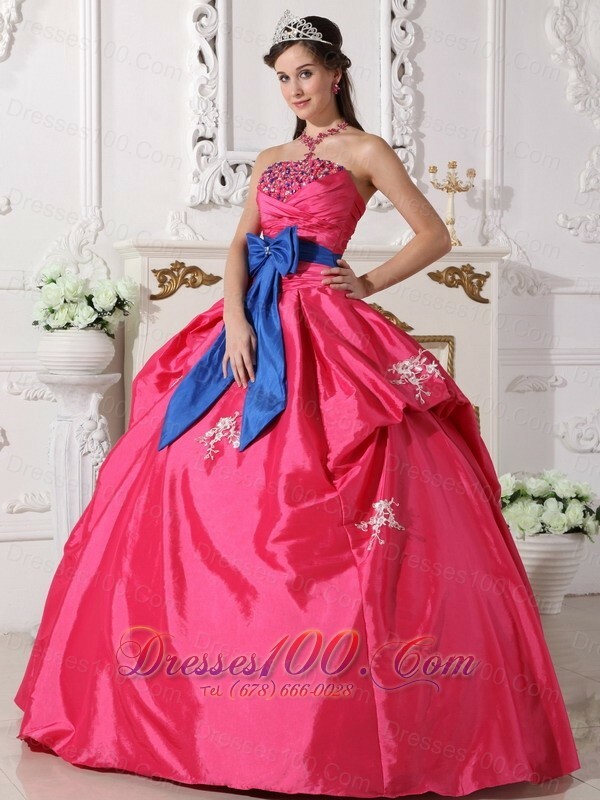 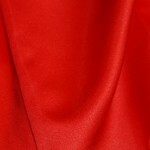 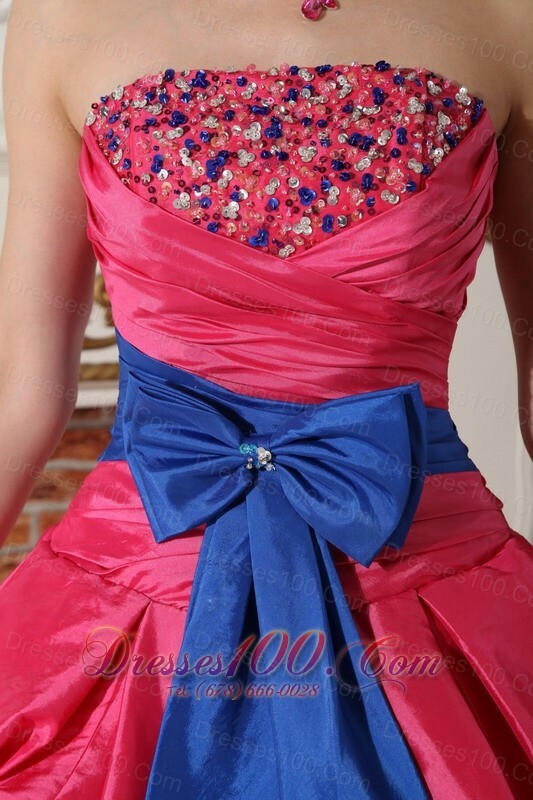 You can also visit this url Hot Pink Strapless Quinceanera Dress Bowknot Embroidery to get more revires.